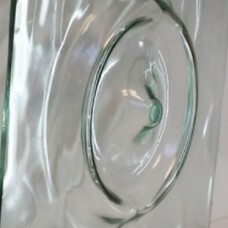 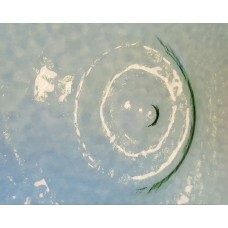 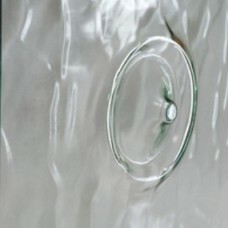 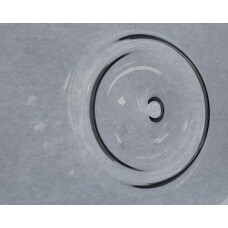 Bullions, also known as Bulls eyes, is glass with raised rings in the centre of glass. 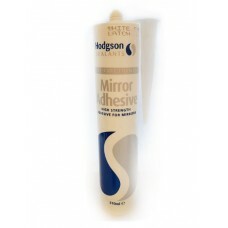 Bullions cann..
Mirror Adhesive allows you to secure mirror glass to vertical surfaces without the need for screw fi.. 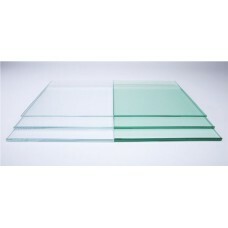 Float Glass is a versatile glass predominantly used in single and double pane windows and doors. 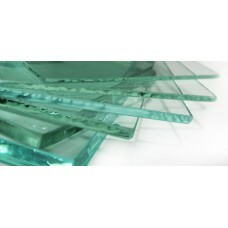 It..
6mm Low Iron Glass · Ideal for use where qual..
Toughened Float Glass 6mm is a versatile glass predominantly used in single and double pane windows..
6mm Toughened Low Iron Glass Ideal for use where quality of vision is requiredNo green tint t..
8mm Low Iron Glass· Ideal for use where quali..
8mm Toughened Low Iron Glass· Ideal for use where q..
10mm Low Iron Glass· Ideal for use where qual..
10mm Toughened Low Iron Glass· Ideal for use where ..
12mm Low Iron Glass· Ideal for use where qual..